Bento are meals often packed in a box-like container. 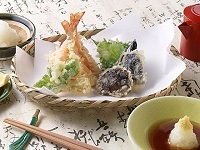 Traditionally, a bento box consisted of rice in half the box with vegetables, fish or meat, and eggs packed in the other half. 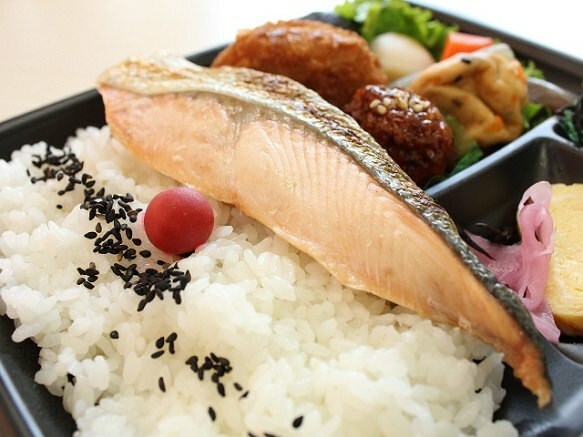 The very typical, traditional bento box would have white rice with an umeboshi, or pickled plum in the center, a piece of grilled fish, tamagoyaki (Japanese omelette), and some vegetables cooked in a traditional way. 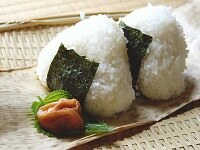 Nowadays, bento boxes vary greatly in variety and many have steered away from this traditional style. 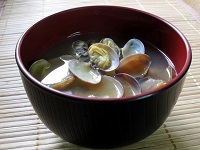 Bentos can include virtually anything, from curry and fried shrimp to pasta and sandwiches. Bento boxes are sold in many grocery stores and convenience stores, and they are known to carry a large variety of bentos at very affordable prices. 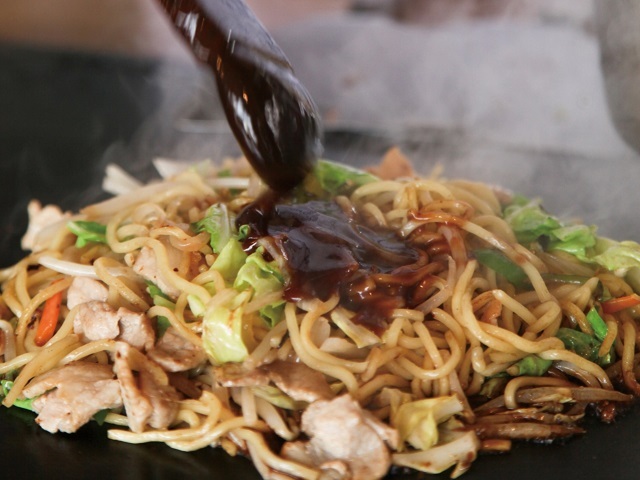 Students and businessmen can easily get a well balanced meal from nearby stores without spending too much. While new bento lunches don't always follow the traditional style, there are still many traditional bento boxes lined up with more modern offerings. There are also special bento boxes called eki-ben which feature local specialties in the boxes are served at train stations for shinkansen riders. 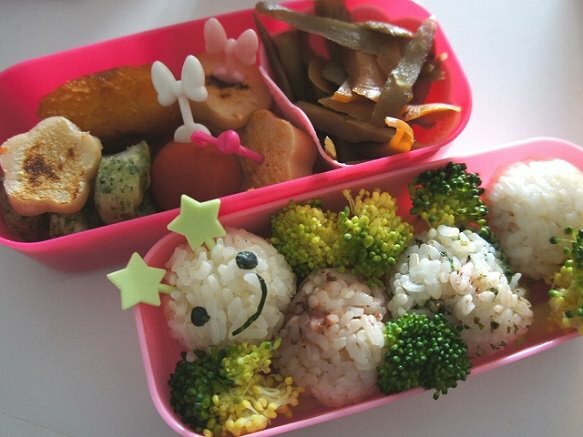 Recently, bentos have become very creative, with mothers creating truly works of art for their children. 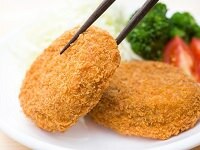 Character bentos have become very popular. In these character bentos, the bento maker, usually the mother, creates characters from their children's lunch ingredients. For example, a omelette rice (ketchup rice with a thin piece of cooked yellow egg on top) is shaped into Pikachu or rice balls seasoned with furikake and shaped to look like little pigs. The efforts of these moms and their creativity gave their children a little excitement to what they would find when they opened their lunch boxes at school. 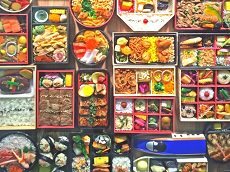 Bento lunch boxes are a great way to stay full during your small group tour in Japan. Be sure to give one a shot during your tour's free day or while riding on the bullet train between Tokyo & Kyoto with your tour-guide!